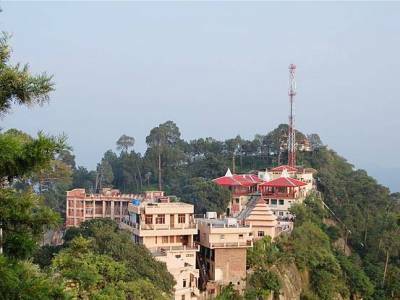 Baba Balak Nath Temple is situated in the “Chakmoh” village in the district of Hamirpur in the state of Himachal Pradesh, also known as the Dev Bhoomi or the Abode of Gods. The temple is in the Dhaulagiri range of Himachal Pradesh. The most convenient way to access the temple for pilgrims and tourists is from Bilaspur which is about 70km away. 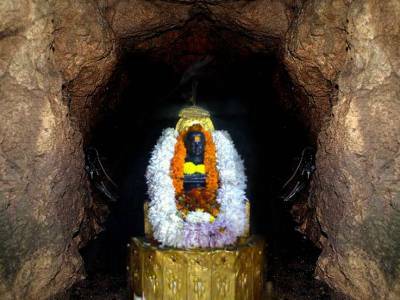 This cave temple has an idol which is considered to be the abode of Babaji. Devotees, pilgrims and travellers come here throughout the year. Especially during Navaratri, the rush of people to visit this revered temple multiplies manifolds. Pilgrims and devotees also travel to Shahtalai, a site 6km away from the temple as that is where Babaji observed penance. The maintenance of the funds and the temple overall is done by the Sidh Baba Balak Nath Temple Trust. The nearest railway station to the Baba Balak Nath Temple is Una which is about 50km away. Trains are available on a regular basis from New Delhi to Una. By roadways too, the Hamirpur district is very well connected to Bilaspur and other cities of the state as well. 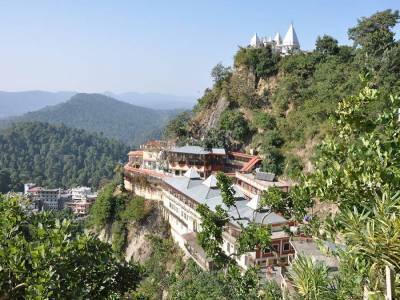 Taxis and cabs are readily available to reach this place from almost any and every major city of Himachal Pradesh. As far as airways go, the Chandigarh airport is the nearest to this place. Baba Balak Nath is known to be the “merciful (one who forgives all sins)” god and follower of the Nath Sect. Baba Balak Nath is also regarded as the most gracious god in the Hindu religion and the reincarnation of Lord Shiva in this Kali Yuga. Devotees come in large numbers for visiting the temple and to seek blessings. The ropeway facility near Shahtalai attracts a lot of tourists too. 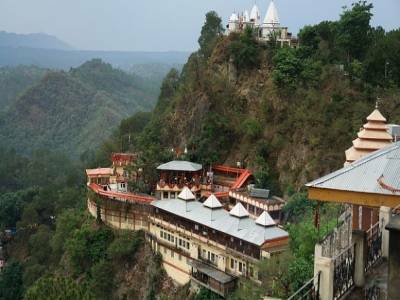 Baba Balak Nath Temple, without any doubt continues to be one of the most famous pilgrimage centres of Northern India. 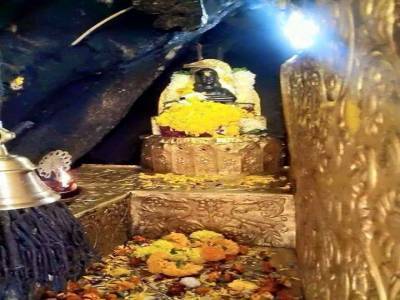 Get quick answers from travelers who visit to Baba Balak Nath Temple.